MARKET PRICE £245,000 HELP TO BUY PRICE £196,000 Plot 47 The Honey at The Academics is a 4 bedroom, semi-detached home provides contemporary living across three cleverly designed floors. The ground floor is all about flexible, modern living. There’s an airy kitchen/diner with French doors onto the garden and lounge with bay window. There's a WC and lots of storage too. 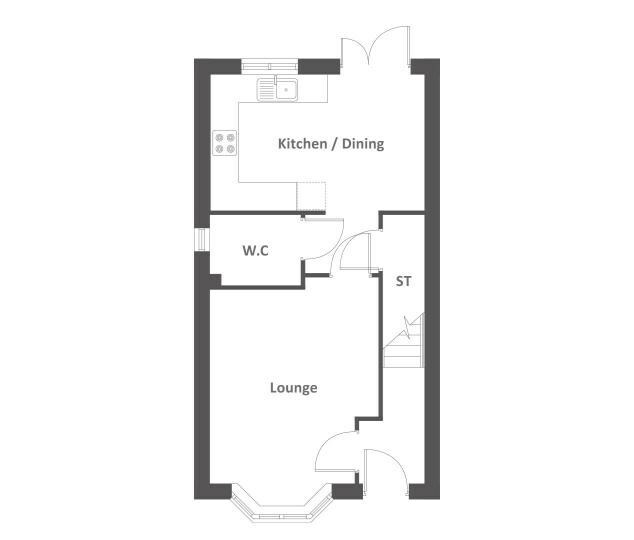 On the first floor you’ll find three bedrooms and a stylish family bathroom. 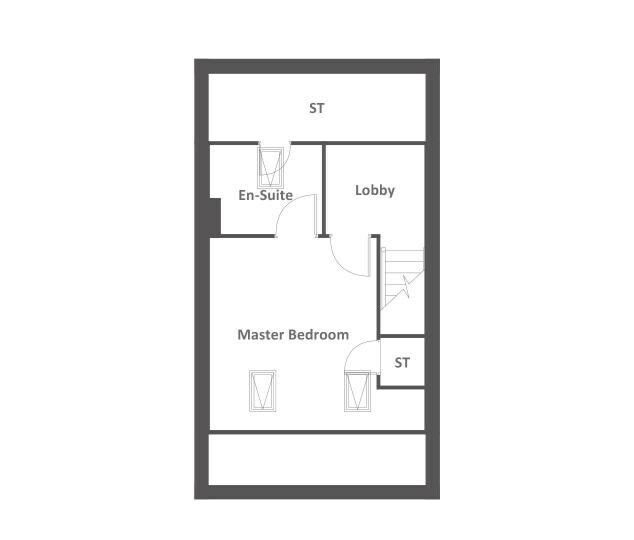 The second floor is dedicated to the impressive master bedroom with en suite and more storage space. The Honey has its own private driveway. Plot 47 The Honey at The Academics is a 4 bedroom, semi-detached home provides contemporary living across three cleverly designed floors. The ground floor is all about flexible, modern living. There’s an airy kitchen/diner with French doors onto the garden and lounge with bay window. There's a WC and lots of storage too. 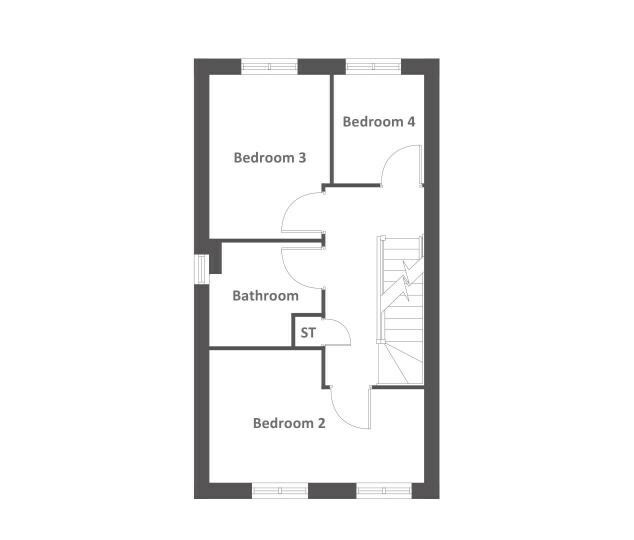 On the first floor you’ll find three bedrooms and a stylish family bathroom. The second floor is dedicated to the impressive master bedroom with en suite and more storage space.